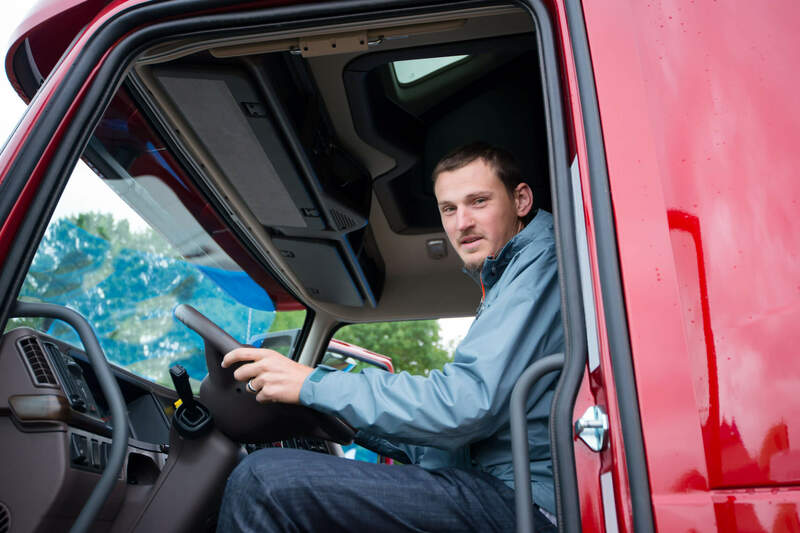 Home » Driver Shortage » Is Lowering the CDL Age a Bad Idea? Operating a large truck has always required a great deal of maturity. Anyone interested in becoming an interstate commercial driver must be over 21 before they can apply for their CDL. But does someone’s age really determine their maturity? Some people believe that the age requirement should be lowered. In fact, two bills which proposed lowering the CDL age were introduced to the House of Representatives last year. Advocates of this idea believe that it would be a productive way to fix the driver shortage. Despite this notion, any attempts to lower the CDL age have been met with a great deal of pushback. The trucking industry relies heavily on safety precautions and accident avoidance, so employing younger drivers could be problematic. Think about the way you used to drive in high school. At the same time, many young people have expressed interest in careers that do not require expensive college degrees. Being able to drive commercially would give them the opportunity to make a living as soon as they graduate from high school. Still, many people think that lowering the CDL age seems like too great of a risk. There are just too many instances of younger drivers getting into accidents. This is certainly a polarizing issue, so let’s start with some of the proposal’s most prominent opposition. The concerns over younger drivers in the trucking industry make a lot of sense. Teenagers pursuing CDLs would have limited experience driving regular cars, let alone large rigs. This lack of experience could prove to be dangerous for everyone sharing the road with them. He also recalled when lawmakers tried to lower the CDL age back in 2001. So, Is Lowering the CDL Age a Bad Idea? A major concern shared by experienced truck drivers is that their wages will go down if more young people enter the industry. These lower wages could potentially lead to a decrease in driver quality. On the other hand, many young people enjoy the idea of starting their careers as soon as possible. This is not the first time that lowering the CDL age has been a topic of debate. It will continue to be an issue in the industry as more young people show interest in the field of truck driving. Do you think that the age should be lowered? Share your opinion with us in the comments below!